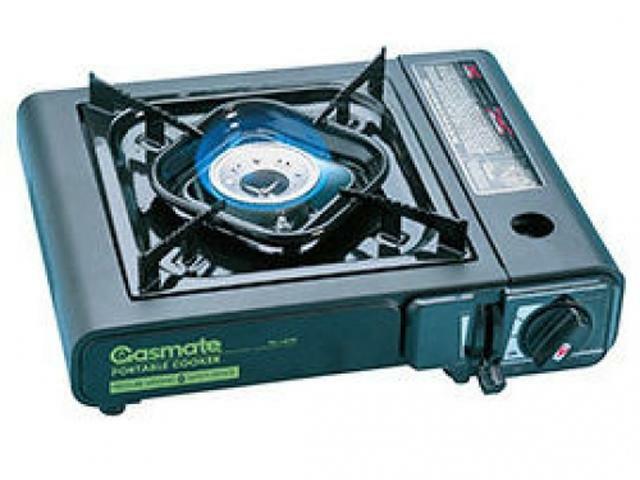 A compact, self-igniting single burner stove that gives instant heat. Uses disposable gas cylinders, which can be purchased from us at $3 each. You will be refunded for all unused cyclinders, so it’s best to take extra just in case.